TITLES FILTERED BY THE TERM: from 2018 Q4 nonexcl. from 2019 Q4 exc. 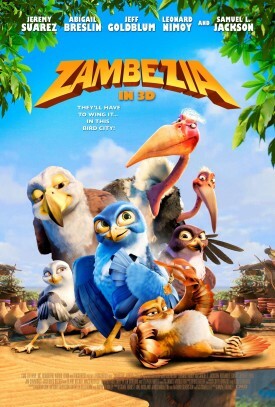 Set in a bustling bird city on the edge of the majestic Victoria Falls, "Zambezia" is the story of Kai, who travels to the bird city of "Zambezia".